E's Autos' first week flew by in a blur! 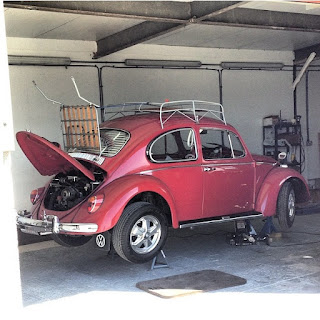 Along with some tidying, decorating and general diy around the unit, Alex's 1966 VW Beetle came into the workshop for a pre-mot checkout and some slight running issues. This turned out to be a problem with the exhaust valves, so the aircooled engine was pulled out, stripped, repaired and refitted. 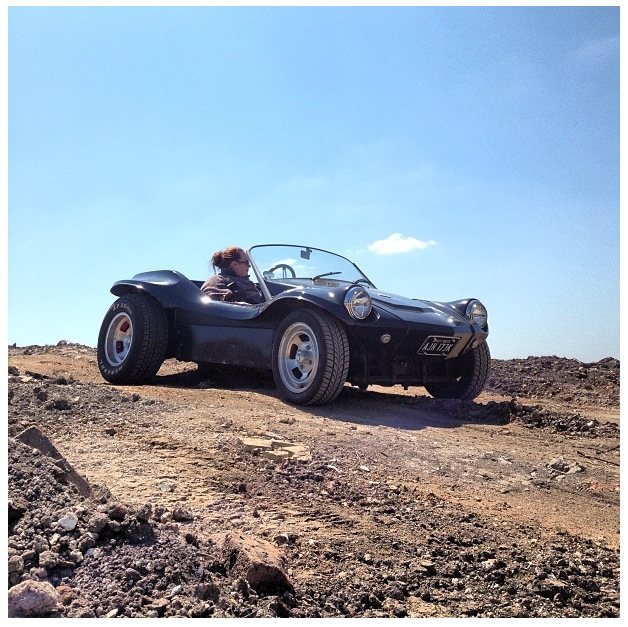 Sophie also popped in for a pitstop after finding that her VW Buggy's brake lights weren't working. We also managed to rebuild a very worn out pair of stub axles, for an early 60s beetle, complete with dropped spindles, new bushes, kingpins and Linkpins. 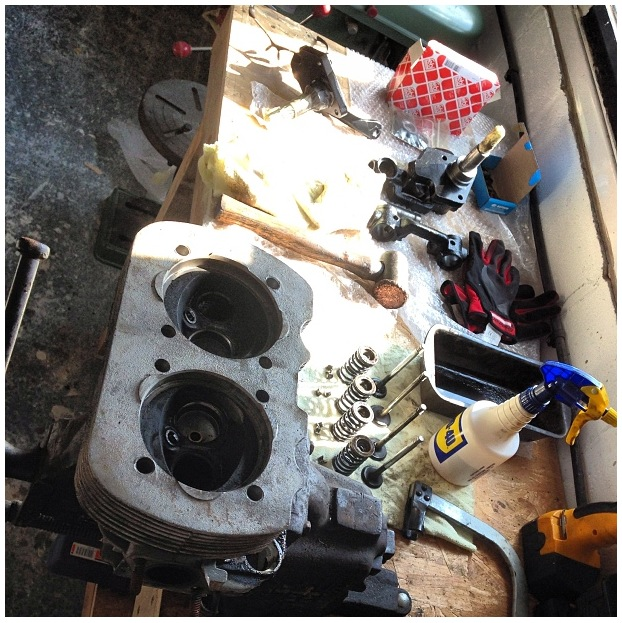 A good clean up and a squirt of paint should see these ready for service again for many years to come. 45 years of road dirt, grease and grime seems to have attached themselves to Niall's VW Camper spindles that are in for a refurb, but I think time team will have to get involved in these. 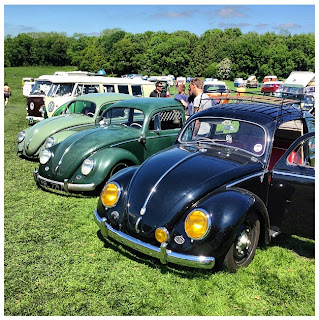 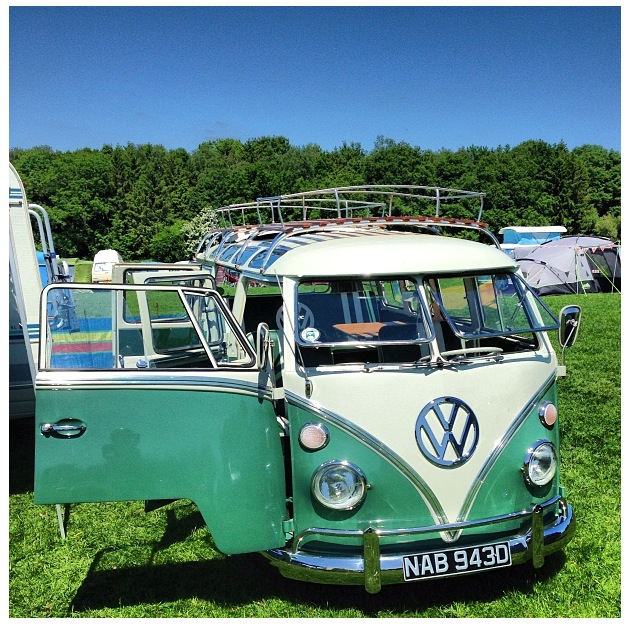 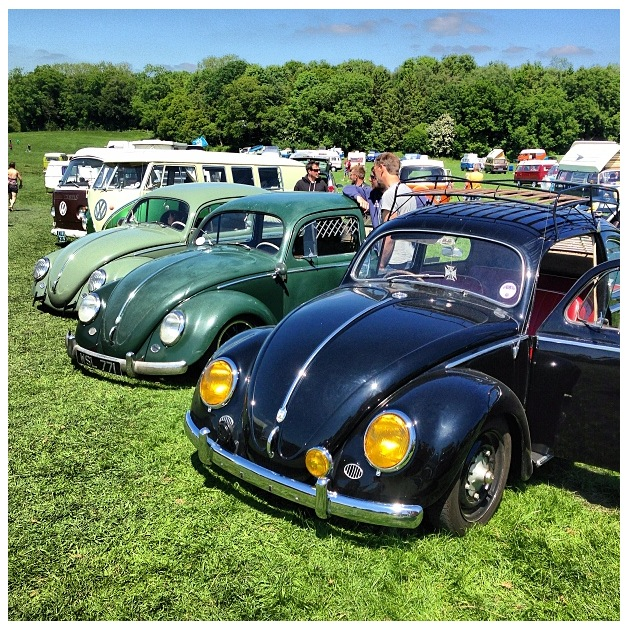 The weekend came around quick, and we made the most of the sunshine and took Sophie's beach buggy over to the Just Kampers open day on Saturday, where we caught up with old friends and made some new ones, whilst checking out a lot of cool VW's. 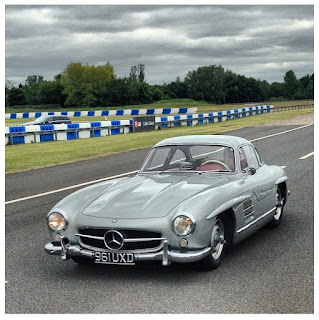 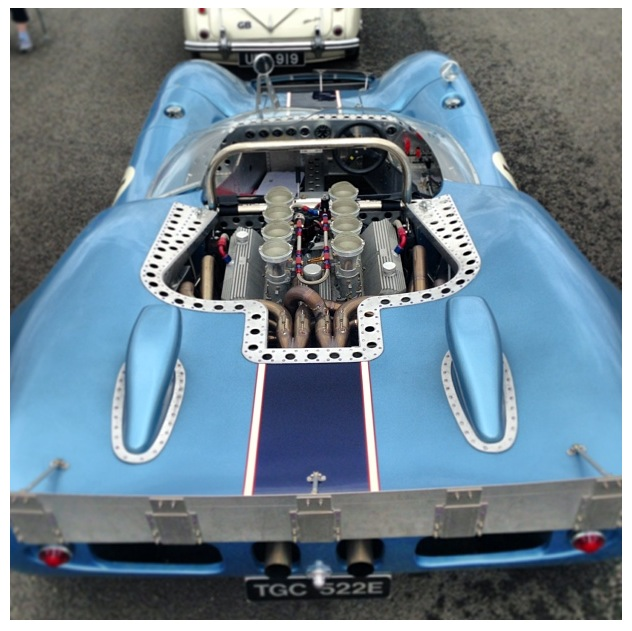 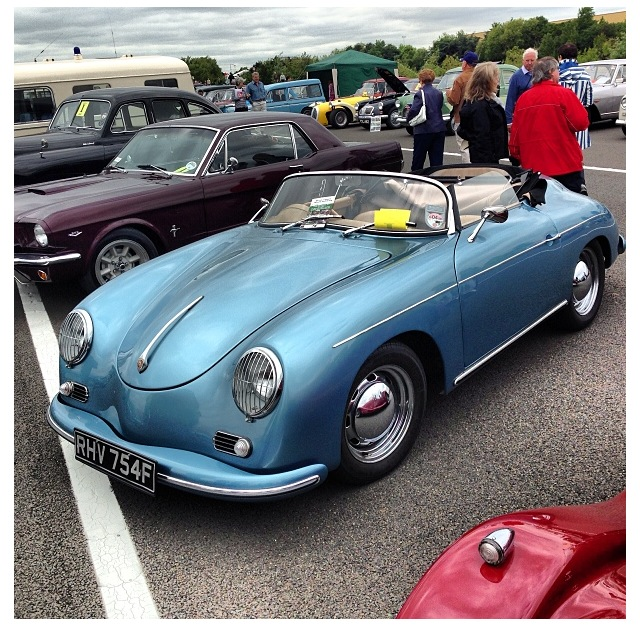 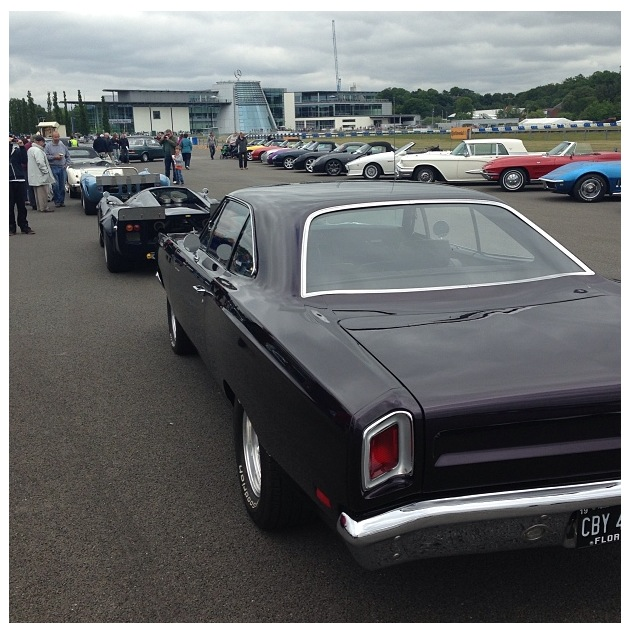 And on Sunday we visited Mercedes Benz World for the annual Woking Hospice Classic Car Show, where we checked out some impressive classics from basic Austin Sevens and Morris Minors to big horsepower American Muscle cars and Lola Race cars. A great weekend to end a great first week.